This can be a stressful time of year for all families – getting all the equipment bought and sorted, meeting new teachers and falling back into routine, however for families affected by Autism this can be an especially challenging time. New years, bring new upheaval for students affected by Autism – with new subjects, challenges, individuals and expectations to learn, get to know and meet. 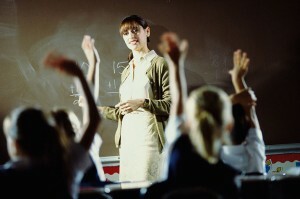 We know a key challenge at this time can be making sure all the various stakeholders – student, parent, teacher/SNA – are on the same page, have all the information they require and are communicating effectively with each other – whether this is the first year of school for someone or an exam year in Secondary School. 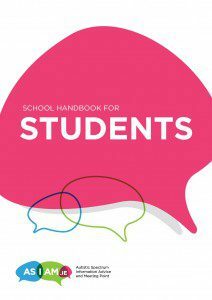 Last year, AsIAm.ie published a series of “Back to School” Handbooks for Second Level Students with Autism, their parents and teachers and we were delighted by how many people found them to be very useful in educating each other, building new approaches and even in sitting down to write an IEP. 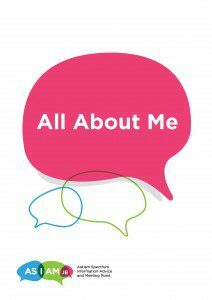 These handbooks are 100% free to download and share and we recommend checking out our “My Child” and “All About Me” Manuals in particular. 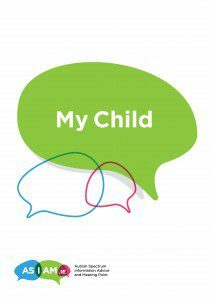 A big challenge for teachers can be to understand the individual challenges and strengths of a student with Autism, as distinct from the general information about the condition in which they may be more familiar with. 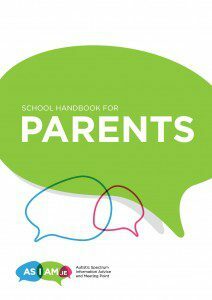 The manuals (My Child for National School Parents, All About Me for Secondary School Parents) allow you to fill in the way you or your child experiences Autism in bullet points and it is worth investing time in completing these and ensuring all the relevant teachers have a copy! 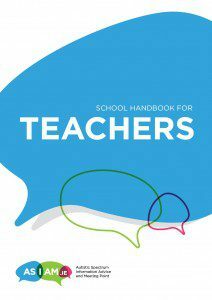 Another good hint is ask a copy to be left in the staff room in the event of a substitute teacher being on duty – the beauty of all the handbooks is they are written in a format which allows you to dip in and out as required and ensures that everyone knows all the information they need to know. Please download your copy below and get sharing! Please note AsIAm.ie does not provide hard copies of these documents and so users will have to print them for themselves.